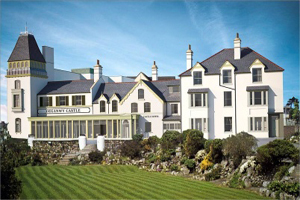 The Deganwy Castle Hotel in North Wales will be converted into a boutique hotel with a restaurant and public bar. The grade II-listed building has been vacant for a number of years. Renovations and extensions will be carried out by North Wales developer Coastal & Country Developments and are expected to take 18 months.